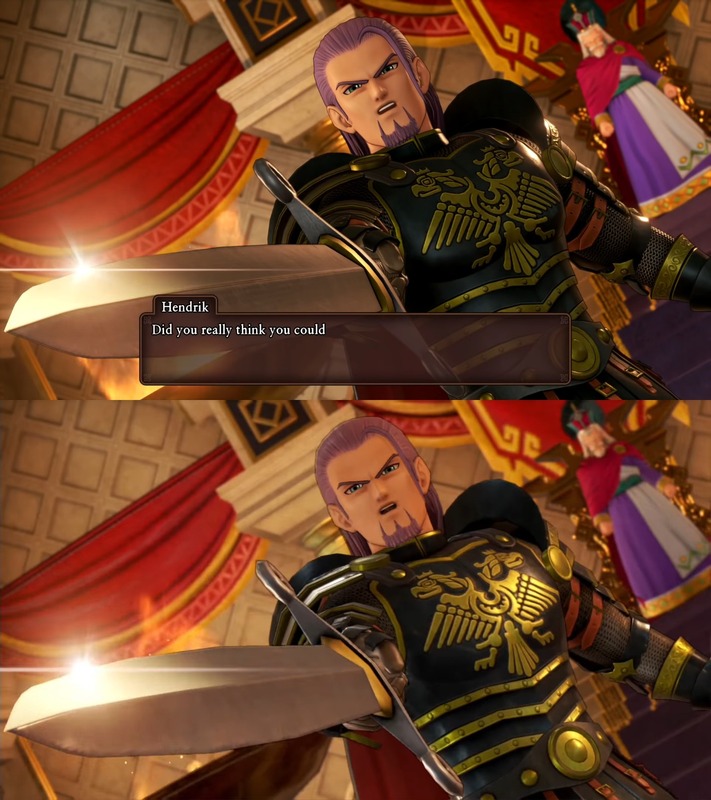 Square Enix finally gave us a taste of the Switch version of Dragon Quest XI at Jump Festa 2019. A trailer was released, giving us an idea as to how things are shaping up on Nintendo’s console. However, we’ll still have to wait for actual gameplay. In the meantime, fans are already putting comparisons together to show how the Switch and PlayStation 4 versions stack up. We have a few of those below. 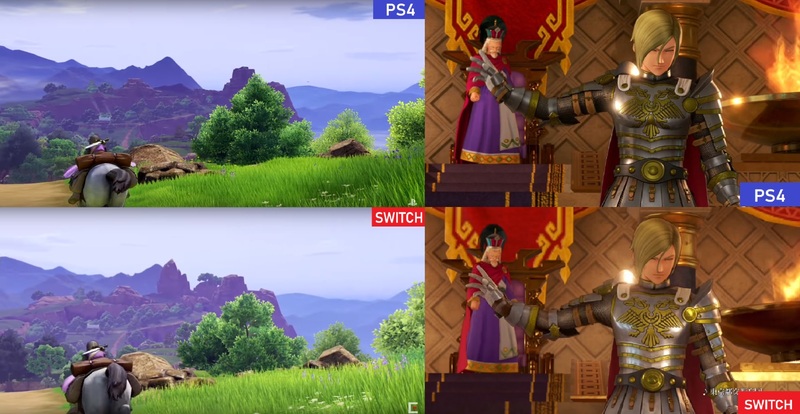 Note that in comparisons without platform labels, PS4 is first while Switch is the second image on the bottom. Square Enix delivered the biggest update yet on the Switch version of Dragon Quest XI – known as Dragon Quest XI S – during a stage show at Jump Festa 2019 today. Square Enix finally gave an update on the Switch version of Dragon Quest XI at the Tokyo Game Show a few months ago. 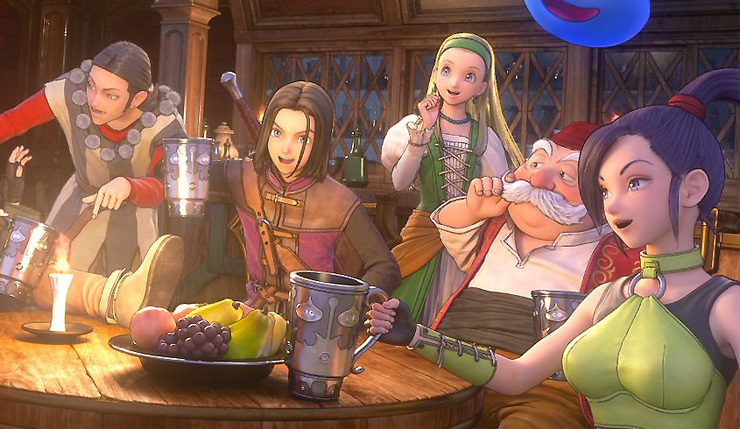 We now know that it’s called Dragon Quest XI S, but not much else. That’ll be changing in just a couple of weeks. 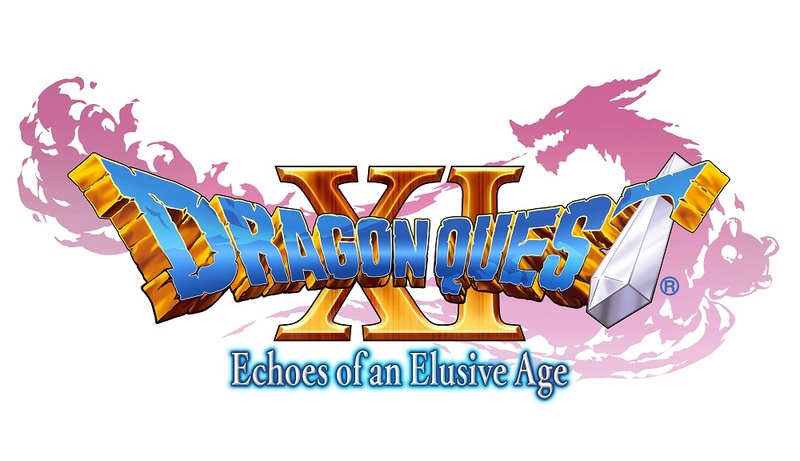 With a Switch version still waiting in the wings, Sqaure Enix has confirmed that Dragon Quest XI: Echoes of an Elusive Age has eclipsed 4 million units shipped and sold digitally worldwide in both digital and physical formats. This impressive success comes from sales across all of the JRPG’s current release platforms, with at least 1,741,582 retail units being sold for Nintendo 3DS in Japan, as confirmed in October 2017. During the Tokyo Game Show today, Square Enix finally provided an update on Dragon Quest XI for Switch. 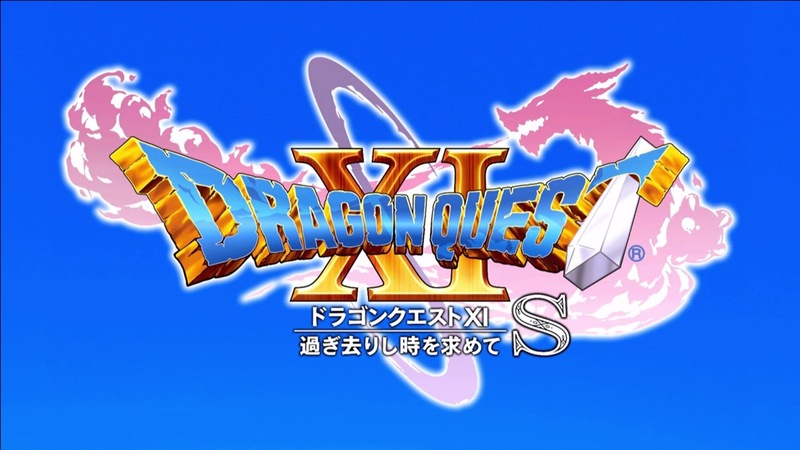 This version will be titled “Dragon Quest XI S”. The “S” designates “Switch”, “Special”, “Shaberu” (note: speaking in Japanese), and “Seiyuu” (note: voice actor in Japanese). Unfortunately, there’s still no release window for Dragon Quest XI on Switch. It was stated during the event that more time is needed before the game can be released. Update: Other sites have started transcribing Horii’s comments, so we’ve added them in below. 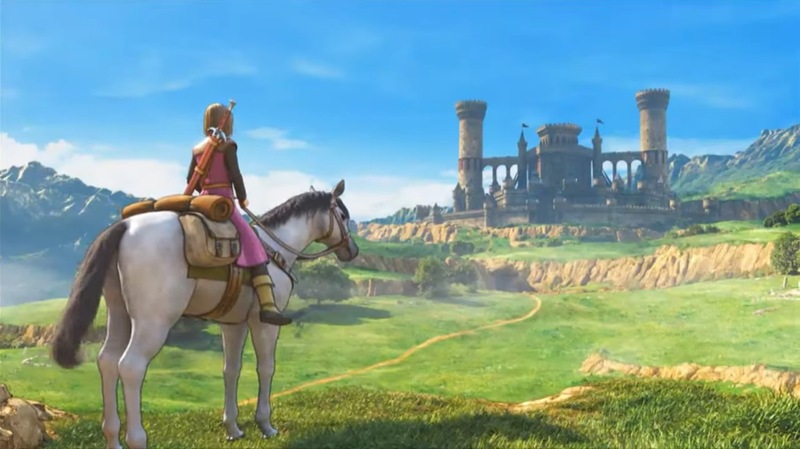 Original: Dragon Quest creator Yuji Horii provided an update on the Switch version of Dragon Quest XI today. During the “Let’s all get excited! Live Recording from Back Stage at the Dragon Quest XI Concert” program, Horii mentioned that development on Nintendo’s console is going well, and indicated that he expects information to be released sometime soon. We unfortunately don’t have access to the program, but there may have been a hint that we’ll hear about it during the Tokyo Game Show in September. Despite being announced a couple of years ago, Square Enix has still not shown Dragon Quest XI on Switch. However, we finally received confirmation earlier this year that it’s based on the PlayStation 4 version, as opposed to the 3DS release or something else entirely. Square Enix’s 38th annual meeting of stockholders took place in Japan last week. 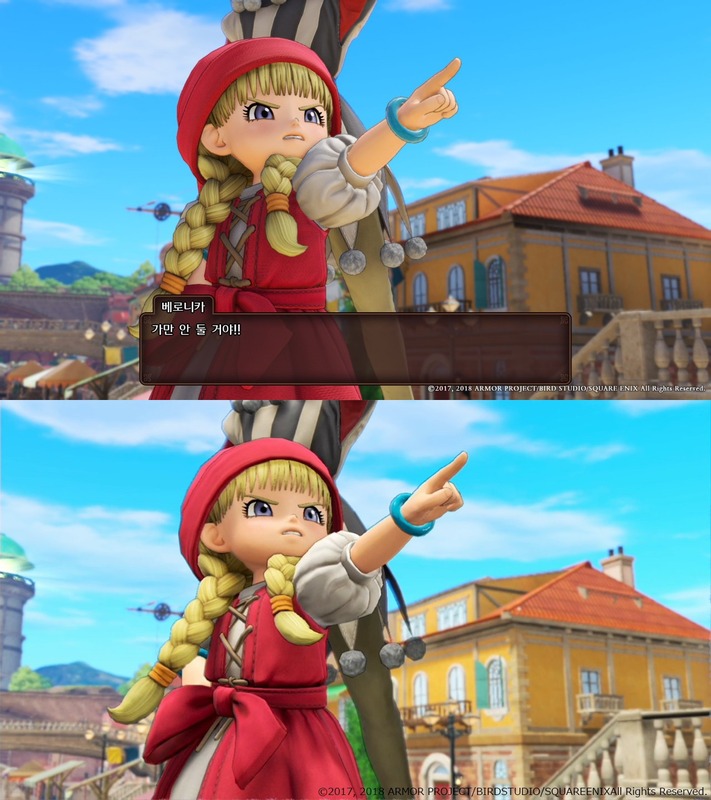 During the event, the company apparently commented on the Switch version of Dragon Quest XI once again. 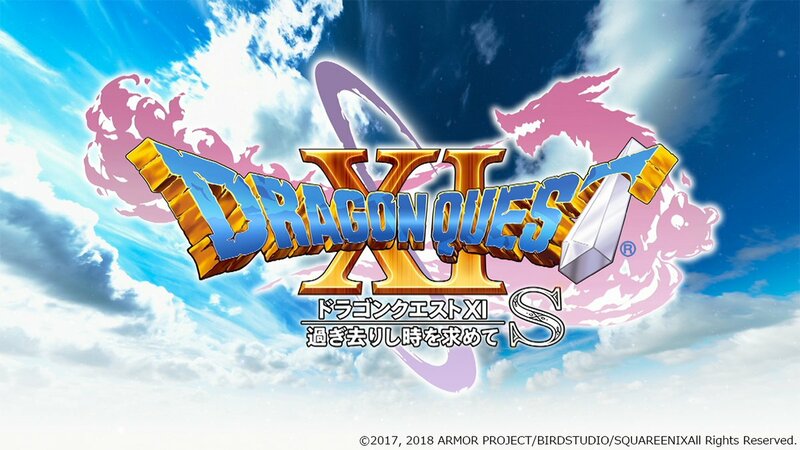 One person who attended claims Square Enix stated that the Switch version of Dragon Quest XI will have content not found in the PlayStation 4 version. At this time, an official transcript of the event has not been published. That means we only have the vague tweet to go by currently. Despite being one of the first games confirmed for the system, Dragon Quest XI is still not out on Switch. Furthermore, Square Enix has yet to show the game on Nintendo’s console. Producer Hokuto Okamoto previously explained why it was announced so early. Dragon Quest XI might be the most mysterious Switch game in development currently. After all, it was technically announced way back in 2015 when the system still had its codename NX. Square Enix has very slowly been speaking about what to expect from Dragon Quest XI on Switch. Although the RPG initially launched in Japan last year and is heading west in September, the Switch version is still a long way off. We at least have confirmation now that Dragon Quest XI on Nintendo’s console is based on the PlayStation 4 release. Producer Hokuto Okamoto finally shared the news at PAX East 2018 last weekend. This had been widely speculated in the past, but it’s the first time Square Enix has gone on the record with that news officially. 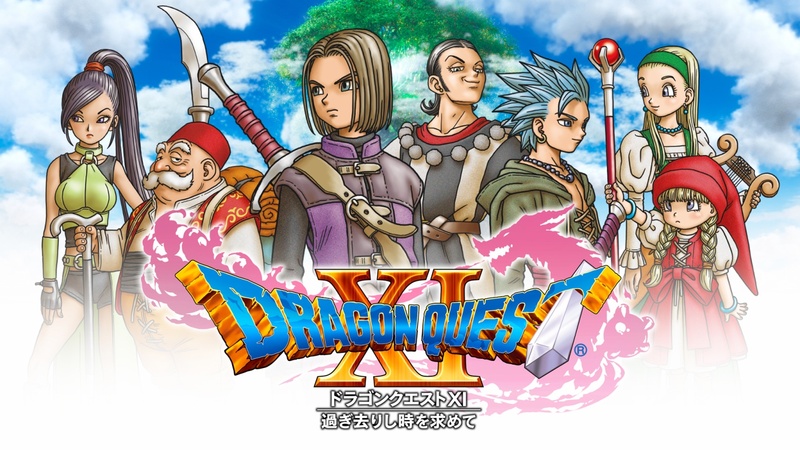 We’ve known that Square Enix has had plans to bring Dragon Quest XI to Switch for a very long time. Even before the system had its name, back when it was known as NX, there was talk about putting the RPG on Nintendo’s newest platform. Yet even after a few years, we’ve yet to see a single piece of media for the Switch version. So why make such an early announcement? In an interview with Game Informer, Dragon Quest XI producer Hokuto Okamoto spoke about Square Enix confirming Dragon Quest XI for Switch when it did.